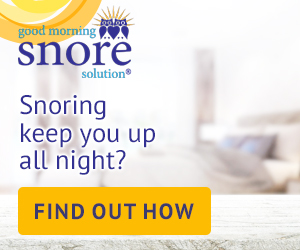 If you have problems sleeping throughout the night, maybe due to noisy neighbors, honking traffic outside, dogs barking or a partner snoring, then you could do with a good night’s sleep! 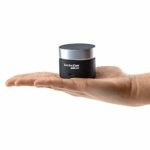 This compact and portable sound therapy machine by Cherry Koala is one option that might help you to sleep better at night, filling your mind with soothing, gentle tunes rather than disruptive noises. 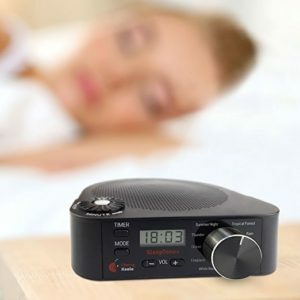 With an ON/OFF switch, timer, clock, volume control, LCD display and sound selection dial, you have everything you need for a good night’s sleep. USB or battery powered (4 AA batteries required – not included). LCD display (off when in use). 10 high quality sound selections. Timer (15, 30, 60, 90 minutes or continuous). 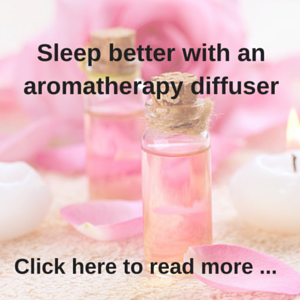 Use it in your room, the nursery or your children’s rooms, even place it next to your dog’s basket to give them a good sleep! This is a lovely, high quality sound therapy machine with no static or audible looping and is at a very good price point. One of the best features of the Cherry Koala Sound Therapy Machine is that it can be operated by batteries. It requires 2 AA batteries, so you can take it on holiday with you camping for example, and you don’t need to worry about finding power outlets. You can also use a USB adapter Power Plug, which means that you don’t have to worry about finding additional adapters when you are travelling. So the first great feature is its portability, but then you can also select from 10 wonderful, soft tunes to help you fall asleep: fan noise, white noise, fireplace, brook, ocean, rain, thunder, summer night, tropical forest and heartbeat. 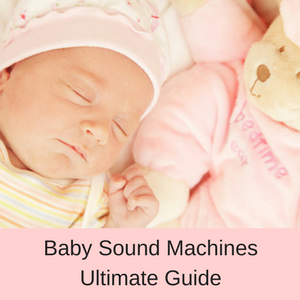 You will be happy to know that these are high quality sounds, so you don’t hear any clicking, looping, static or high pitches that are so common with other sound machines. 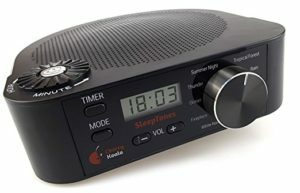 You also have an LCD display with a programmable clock, so you can easily see in the dark if you need to set the time. 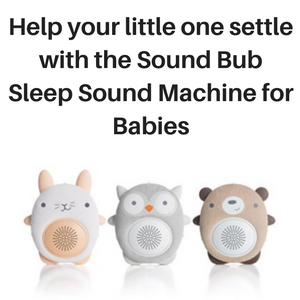 This is a great feature, because the sound machine is completely dark when it is operating, with no annoying lights to keep you awake. This does mean however, that you can’t automatically see the time on the sound machine in the dark, instead you have to press one of the buttons to make the LCD display turn on again. The timer options are pretty useful as well, because you can set the sounds to play continuously all night long, until you switch the unit off in the morning or you can set it to automatically switch off after 15, 30, 60 or 90 minutes. If you are operating the sound therapy machine on batteries, being able to set a timer helps you to not drain your batteries overnight. How do you use the Cherry Koala Sound Therapy Machine? This is a very easy sound therapy machine to use. All you need to do is turn the unit on by pressing the ON/OFF button on the top of the device, then set the clock using the dial surrounding the ON/OFF button. Once the clock has been set (it only displays the time in military 24 hour style), you can decide whether or not you want to set the timer or leave it to play all night long. Then select your favorite tune and you are good to go. 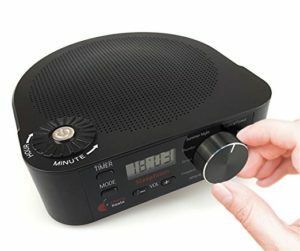 FYI: Whilst this sound therapy machine has a clock and a timer, it does not have an alarm. Who would benefit from using this sound therapy machine? Anyone who has problems falling asleep or staying asleep may well benefit from using the Cherry Koala Sleep Therapy Machine. 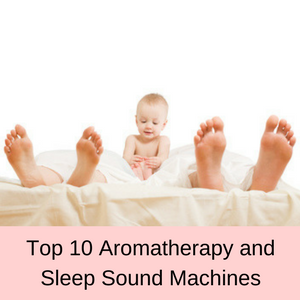 You will easily find that at least one of the 10 soothing sounds will help to relax you enough so that you can fall asleep, as well as block out noises that keep you awake. 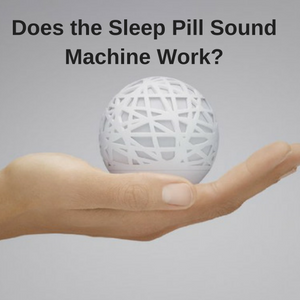 This sleep sound machine is ideal for people who live in apartments where noise travels easily through the walls. 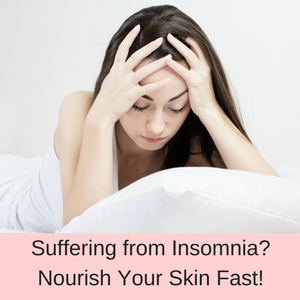 Dogs barking, neighbors arguing, babies crying, TVs blaring, traffic honking and pedestrians shouting or laughing as they walk outside, these can all cause you to lose sleep. Some people use a sleep sound machine to mask their partner’s loud snoring, others to calm their baby or toddlers so that they sleep longer at night, and yet others play them for their dogs to stop them waking and barking at every little noise. The Cherry Koala Sleep Therapy Machine is designed to mask annoying and distracting noises that prevent you from experiencing a good nights sleep and it does it very well. The vast majority of online reviews are very positive about the Cherry Koala Sleep Therapy Machine with Amazon customers giving it 4.5 out of 5 stars. 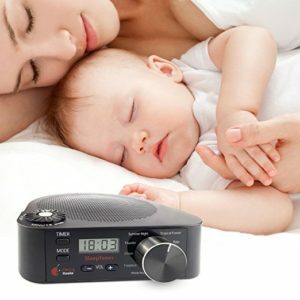 On the negative side, some customers wanted an alarm clock function as well and didn’t realize that this sound machine doesn’t have one and others found that the sound quality wan’t up to scratch for them. As I said, more than 90% of customers absolutely love this sound machine, giving it 4 or 5 stars. In particular they like that it doesn’t have an electrical cord and can be operated on batteries, they like the selection of soothing sounds and that it helps tinnitus suffers to sleep better. I love this….I would literally cry at night because of the constant high pitched ringing in my head. The tones and sounds on this are perfect for blocking out the ringing. There are so many choices in sound machines it was hard to decide but this is perfect for my needs. Great compact little machine, I’ve been using it for a month and it gets me to sleep quickly and throughout the night. I love it I go right to sleep. I really like the thunderstorms. I have programmed mine to my favorite sound and it only requires one simple “tap” to be ready for bedtime. I am annoyed by lights on machines in my bedroom, but this has the option of playing WITHOUT a clock/light. Compact and light, which makes it right for traveling. Customer service was outstanding. 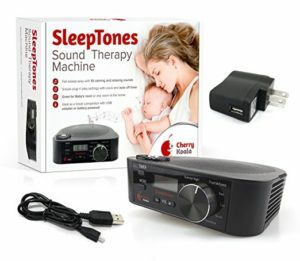 If you have problems falling asleep or staying asleep then the Cherry Koala Sleep Therapy Machine might be just what you need for a good nights sleep. With a timer that turns the unit off after 15, 30, 60 or 90 minutes, you can save the life of the batteries or you can leave it to play all night long. As it can be operated on batteries it is ideal to take travelling when you have no power, for example when camping in powerless sites or out in the country. With an additional USB charging option you don’t need to take lots of different electrical cords with you, as you can usually charge multiple devices using one USB charger. Then you have a digital clock and an LED display that is only lit when you are changing settings (so you aren’t kept awake with an annoying light) and a volume control for easy listening. 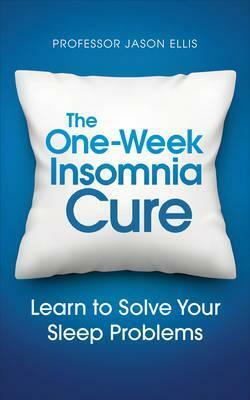 Don’t forget the 10 different high quality, soothing sounds that help you to drift off to sleep, and this affordable sleep therapy machine is definitely worth a second look. 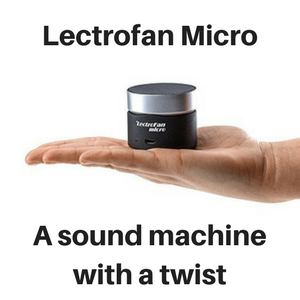 Find out why the Lectrofan Micro is so popular.